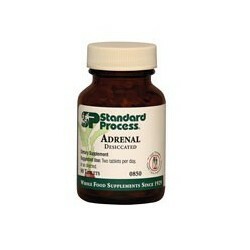 Adrenal Desiccated supports endocrine health. 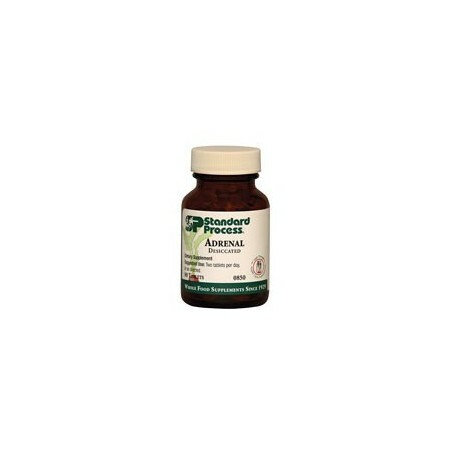 The adrenal glands are important in our response to stress and energy metabolism. 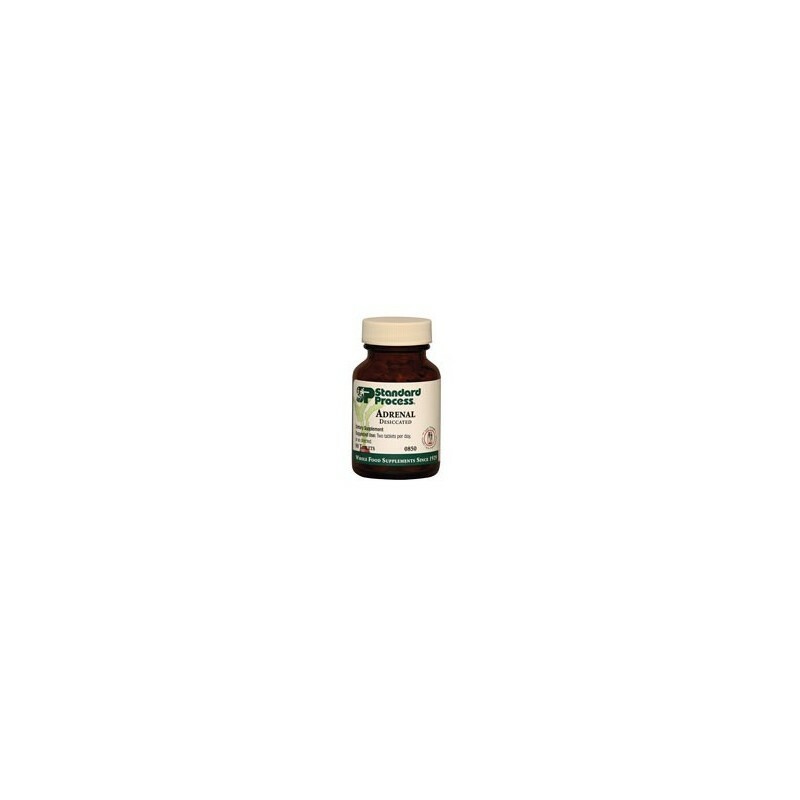 Provides powerful short-term adrenal support for immediate energy needs.